For an average internet user, online safety is the first and foremost priority, when browsing online. Nevertheless, ever since the social networks came into existence, in last one decade, online security is a thing of past. It doesn’t matter if you lock your albums or provide minimal information on social profiles, you end up comprising your online security via apps, exchange of media files and shady looking links embedded in videos and GIFs circulating all over the internet. WhatsApp (a popular phone messenger service) is no different than other social sites, in this regard. The German group claimed that WhatsApp follows a shady process while acquiring and sharing data. Recently, the Federal of German Consumer Organization has filed a legal case against WhatsApp in the Berlin state court. It’s a Germany-based public forum that protects consumer rights. 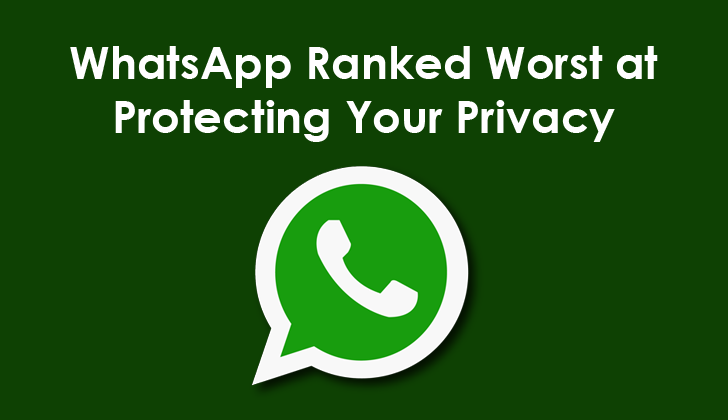 Putting up a question on WhatsApp’s data sharing practices, the group has stated a valid reason behind this lawsuit. According to them, WhatsApp follows a shady process while acquiring and sharing data. On January 30, Monday, the group filed the lawsuit on the grounds that “WhatsApp unethically collects, stores, utilizes a user’s data and passes it on to Facebook illegally”. While we know that Facebook won’t misuse this data for grave purposes like spreading terrorism, however, it’s ‘unethical’ of WhatsApp to do this. Ever since Facebook CEO Mark Zuckerberg acquired this global messaging service in the summer of 2014, WhatsApp has been functioning under Facebook’s wing. It was a $19 billion deal that attract attention worldwide. Since then, WhatsApp (which is a phone number based messaging service) has been sharing their user numbers with Facebook. Probably this is why we’ve been seeing many of our phone contacts appearing in the ‘Friend Suggestions’ column on Facebook. This angered consumer attorneys in Germany as well as other countries. While WhatsApp claims that it has updated all its terms and conditions in line with appropriate laws, we can’t say for sure if they’re sticking to their word. The company claims it has ‘temporarily stopped’ using the data of European WhatsApp customers for advertising purpose on Facebook. However, it can’t be said for other countries. Thanks to the recent Google Maps 9.44 update, the app is going to give you a decent idea regarding the parking availability of the selected area. Suppose you’ve to catch the eight o’clock train to your office and you set out of your house at least an hour ahead of the scheduled time. However, you end up on streets in the middle of a never-ending traffic jam and you’re terribly late! That’s annoying, isn’t it? Once you step out of your home, knowing which spots are available near your destination will make route planning quick and simpler. Google, probably realized it before you did. That’s why their brand new Google Maps 9.44 update carries information on nearby parking and atmosphere images. 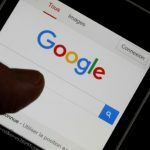 When it comes to technology innovations, Google is the hot shot! The company has innovated almost every app and web service that you can think of. The Google Maps is no exception. 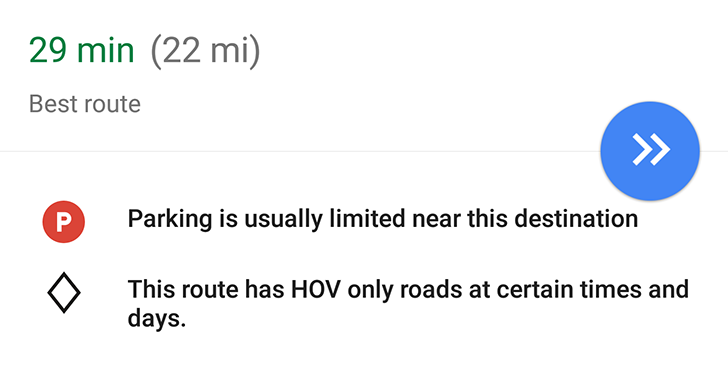 Google Maps already gives us information on shortest route to your selected destination, nearby places, how congested your drive is going to be, and much more. Thanks to the recent Google Maps 9.44 update, the app is going to give you a decent idea regarding the parking availability of the selected area. 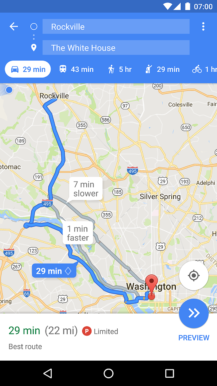 How does the New Google Maps 9.44 Update work? When you turn on your navigation and search for the selected destination, a popup icon ‘P’ appears near the navigating directions mentioned below the map. Availability of parking space near your destination is marked as—‘limited’, ‘medium’ or ‘easy’. In case you’re travelling in restricted space, it’ll suggest you that parking is ‘usually not easy’ around your selected destination.
. Availability of parking space near your destination is marked as—‘limited’, ‘medium’ or ‘easy’. A Red colored P shows unavailability or limited availability of parking, a green colored P shows parking availability and a yellow P shows medium parking space. Well, we’ve already seen something similar in case of Inrix and Waze last year. In fact, Waze was so accurate that it actually helped you find a fixed spot for parking. Compared to it, the Google app just provides you a brief overview of the arriving destination. But then, it’s still in the beta testing and the company might make relevant changes to it sooner or later. So far, they’ve managed to add parking suggestions for airports, malls and public places. If you feel adventurous enough, you can download it from APK Mirror. If not, then wait for the official release. Meanwhile, you can also check out ‘atmosphere’ feature. It lets you sneak a peek at the ambiance of your arrival. For example, if you’re heading to an eatery, the app shows you interiors, dining settings and the picture of its owners. Isn’t that cool! We can’t wait to test it out. The biggest problem with using traditional user ID and password is that it gets compromised very easily. Besides, this time, the bad guys are not just hacking accounts via keyloggers, but embedding phony scripts in browser URLs, tapping into email accounts to trace your attachment sharing history, stealing passwords to social networks and using psychology to delve into your secrets. With the advent of new techniques every day, it gets easier to hack an account. Multifactor Authentication provides high-level cyber security that prevents hackers from breaching your system. 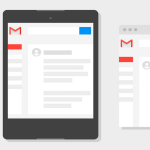 If you think mere phone and email verification is just enough to safeguard your online IDs. You need to think again. Multifactor Authentication is the key to extreme cyber security. In a study conducted by cyber experts, it was revealed that from 2013 to 2014, the number of online breaches saw an upward trend by 27.5%. About 95% hackers use weak or stolen credentials to attack via web applications. If you think that only large companies are at target, you’re wrong. About 31% hackers attack businesses and offices that have less than 250 employees. Why? Because identity theft is the easiest and less risky crime that reaps plenty of money for computer experts. Cyber criminals don’t steal data just to blackmail you or use your id for defaming you on social networks. Most of the times, they change programs or services, destroy personal data, access your servers to transmit malicious files, spams, transmit propaganda or use your IDs for a more dangerous purpose like spreading terrorism. Pharming, Phishing and keylogging are preferred methods for hacking. Even the most advanced firewalls and anti-virus programs are vulnerable to attacks without user authentication. Multifactor authentication works like real-life authentication at offices, banks and businesses. Even the email systems and bank servers have adopted certain tools that can authenticate you as the original user of a particular account. What’s the Big Deal about MFA? MFA combines usually two or more credentials like password, security token (One-time code sent to your phones) or biometric verification (fingerprint access) to create a multi-layered defense system. It makes it harder for an unauthorized person to target your computing device, app, network, database or physical location. The benefit? Even if a single factor is compromised, you still have more barriers to prevent the attackers from successfully breaking into your system. Thus, you can safely sleep at night, knowing that your online data is secure. The waiting period is over and the cat is finally out of the bag. 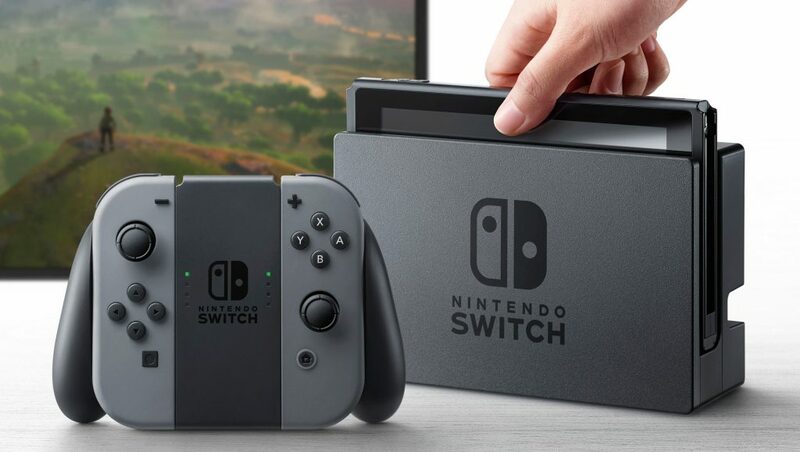 In a live press conference held yesterday, Nintendo—the pioneer in gaming industry finally revealed plenty of information regarding their brand new Nintendo Switch. The good news is the new game console is expected to arrive on March 3. Thus, we’ve about a month or so to prep ourselves for the next-gen Nintendo games. Isn’t it cool? Here’s all you need to know about the upcoming Nintendo game console. The brand new Nintendo Switch will sport cool games. The brand new Nintendo Switch comes in a single bundle including two controllers— Jay-Con and the red and blue controllers. The entire set is known as ‘neon’ and it comes with 32 GB memory on board that costs just $299. The best thing about the new Nintendo device is that you can use it as a standard portable, handheld gaming system. For a larger-than-life gaming experience, just connect it to your laptops or TV sets. Thus, you can engage in a thrilling solo or multiplayer action. With the new switch finally hitting the markets this March, you can experience cool games like Shovel Knight, The Elder Scrolls 5: Skyrim, Mario Kart 8, Fifa NBA 2K18 and I am Setsuna. What’s more? The Super Mario Odyssey will be finally out this winter. 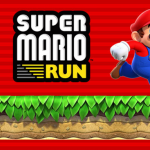 It’ll feature our favorite Mario characters running in a human populated metropolis in a sandbox style. Nintendo Switch games come with a price tag of just $60. Neither Miiverse nor 3D StreetPass will appear in the new Gaming Console. However, the company plans to compensate for it by introducing new games in its place. 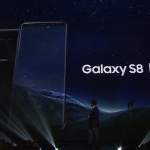 Sensitive touch screen and Better Battery life. If you don’t plug in the device, you can still play your favorite games for three hours or so. Nintendo’s new, multi-captive touchscreen is better than Wii U. In short, the new Nintendo switch is not just cool, but also reasonably priced and more entertaining than before. It has certainly raised the bars for other gaming consoles in the market. 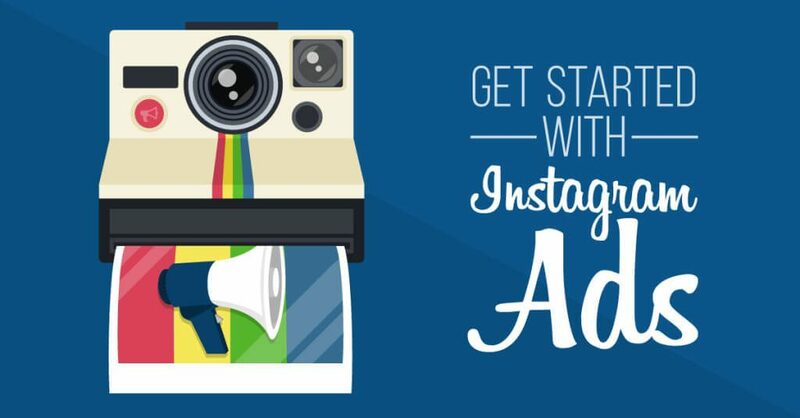 Get started with Instagram Ads in between Instagram Stories. As the intense battle for popularity continues between Snapchat and Facebook, the latter introduced a Snapchat-like feature on Instagram that goes by the name of Instagram Stories, this August. 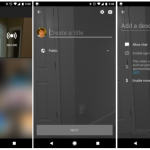 The new feature allowed users to share either videos or a series of photographs that would disappear after a day. Upon testing it, the site owners found that approximately 150 million users interact via Instagram Stories every day. In last three month, nearly 100 million Instagram stories have been posted online. Reports suggest, about 70% people follow business on Instagram. This is why local businesses use Instagram stories to propagate their business ideas. Seeing how crucial the site is for new enterprises, the owners decided to introduce Instagram ads in between the stories. According to Vishal Shah, Instagram director of Product Management, these ads will offer an ‘unmatched experience for businesses’. The sponsored Instagram adverts will carry text and a full-screen video within stories. Initially, the company will tests its 15-second long advertisements with 30 world-known advertisers like ASOS, Nike, Netflix and Airbnb etc. Not only this, the company will use self-service tool for ‘targeting, measuring and reporting’ ad campaigns that make it a superior product for promotional purpose. The pricing per ad will be decided via auctions. The ad slots will be allocated to the highest bidder. Number of swipes on ads. This Wednesday, the company also announced a ‘Business Tools Dashboard’. It’ll include story analytics, replies, impressions and ad metrics to measure the success of ad campaigns run by companies and the revenue generated through clicks. Why do digital experts feel that Instagram ads will come in handy? Because, rather than flooding the news feeds with ads, the company has chosen a creative way to monetise different features to share the ad load. Hopefully, it’ll generate better business opportunities for the company as well as the users.